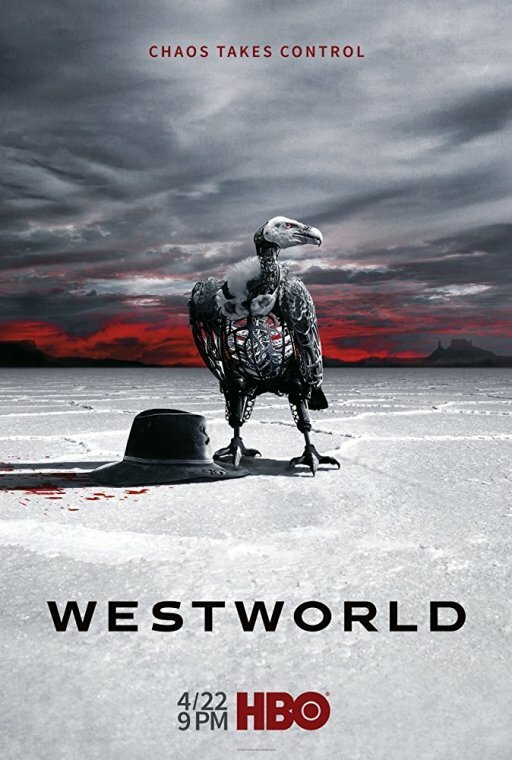 HispaShare.com - Serie "Westworld (2ª Temporada)"
Director: Jonathan Nolan (Creator), Jonathan Nolan, Fred Toye, Jonny Campbell, Richard J. Lewis, Michelle MacLaren, Neil Marshall, Vincenzo Natali, Stephen Williams. Evan Rachel Wood, Anthony Hopkins, Ed Harris, Thandie Newton, Jeffrey Wright, James Marsden, Rodrigo Santoro, Sidse Babett Knudsen, Ben Barnes, Jimmi Simpson, Shannon Woodward, Clifton Collins Jr., Luke Hemsworth, Ingrid Bolsø Berdal, Louis Herthum, Lili Simmons, Steven Ogg, Currie Graham, Jeff Daniel Phillips, Kyle Bornheimer, Angela Sarafyan, Talulah Riley, Leonardo Nam, Nia Kingsley, Tessa Thompson, Simon Quarterman, Tina Grimm, Catherine Fetsco, Ptolemy Slocum, Michael Wincott, Wade Williams, Betty Gabriel, Gustaf Skarsgård, Fares Fares. La primera temporada un 10. La segunda un 5, repetitiva, escenas interminables que no llevan a nada. No puedo creer que sean los mismos directores y guionistas. Una pena.